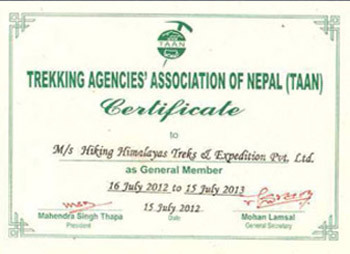 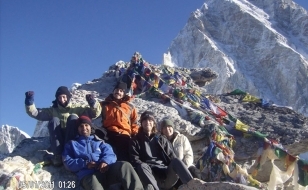 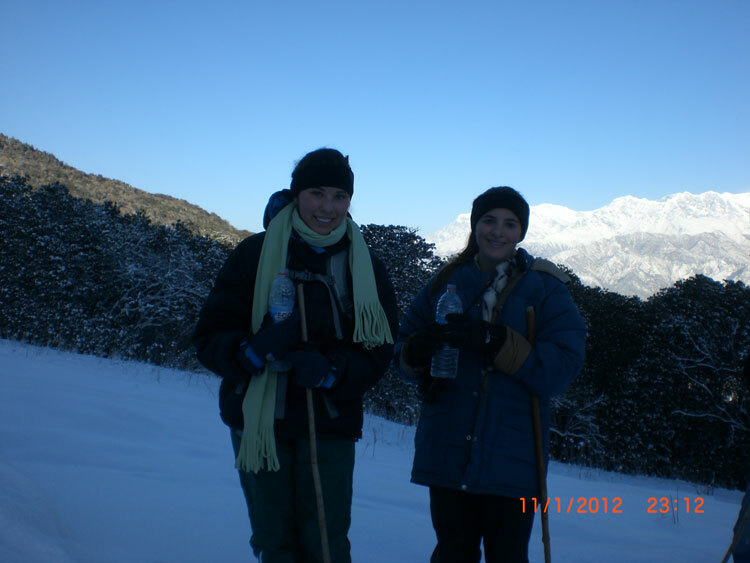 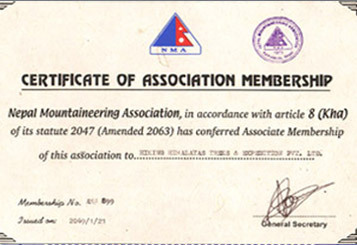 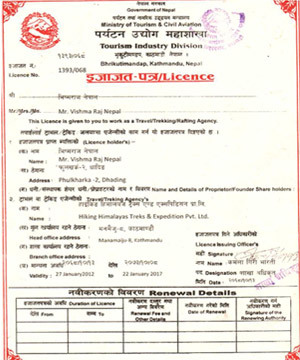 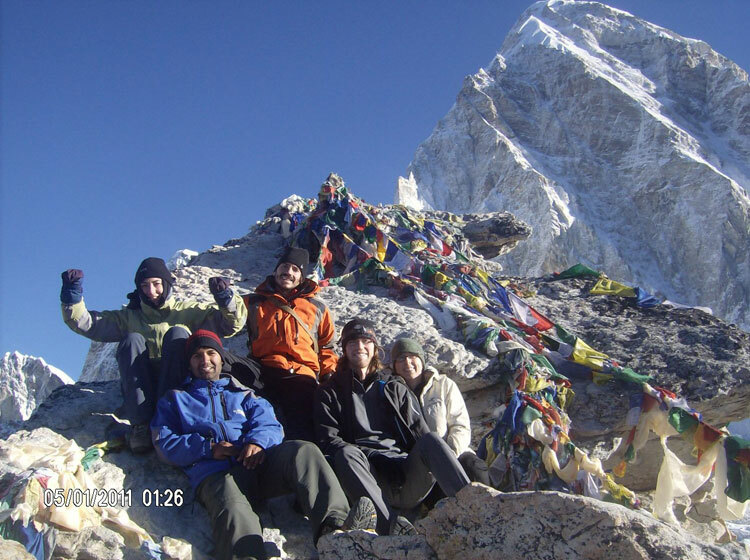 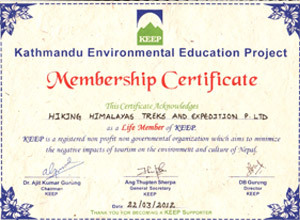 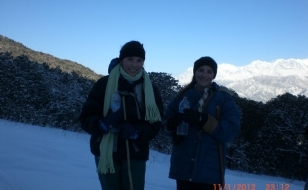 Hiking Himalayas Treks and Expedition P. Ltd is government registered trekking Company in Nepal. 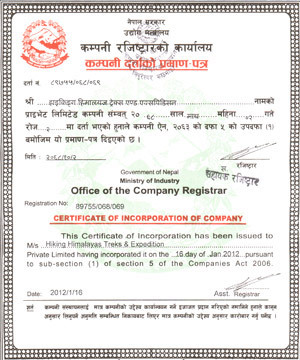 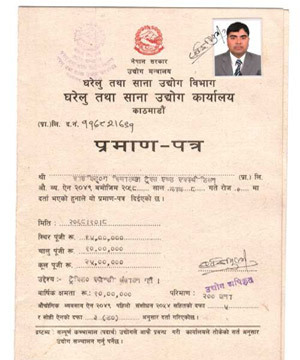 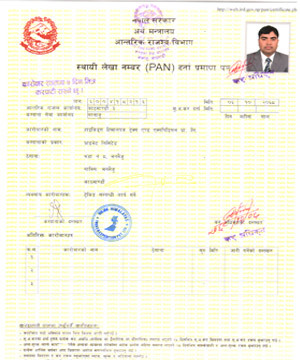 When you going to conform your trip before that you should check company documents , for safety and reliable Trekkers/Travelers /mountaineers , whether the trekking Agency /travel company / tour holiday company which you are going to make confirmation the trip operating by legal or illegal company because of many individual /free lines trekking guide, tour operator , illegal agencies of Nepal through their personal webpage operate the adventure tours, Cultural tour, trekking, hiking tour holidays , mountaineering and Expedition so is important that follow the legal Company who make your adventures packages trip in safety. 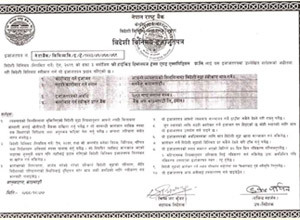 Illegal travel / tour operator will provide the best service entire the adventure trip but they can’t arrange the safety and reliable because of illegal company or operator can’t provide urgent helicopter rescue if you get sick in trekking / tour /mountaineering it makes your life risky, they don’t have company or any legal documents if you get problems and solve or show the proof for administration to get justice, they can’t provide you receipt paper which you paid for relevant trip might be problem if you want to claim as their insecure offers, they can’t provide staff insurance so if some staff get problem / accident in the trip you should be bear to spend all the financial support for rescue and hospitalized until recover so every trekkers /travelers / mountaineers and adventure enthusiastic check the following legal documents of our company for comfortable and safety adventures.